btw saya dah follow blog awk..
Hai! I'm Hana Chie | 19 years old! | Pink Lover | Thank you for visiting! :) Follow me if you willing to be my friend! 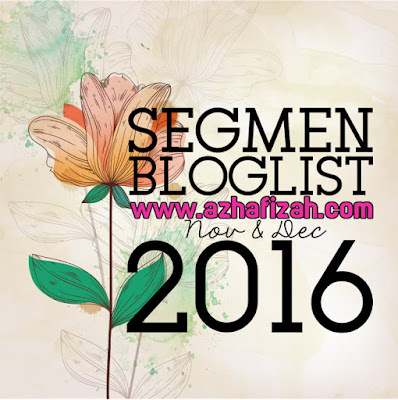 "SEGMEN:BLOGLIST NOVEMBER by CIK NUR".